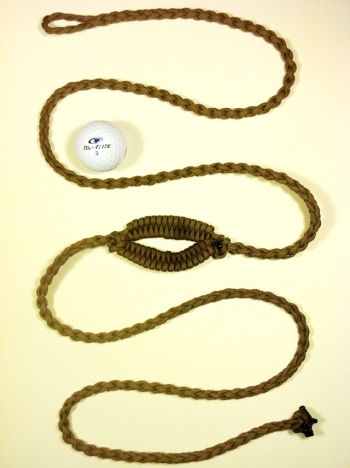 Add this to your cart if you need me to ship your sling or slings outside of the United States. 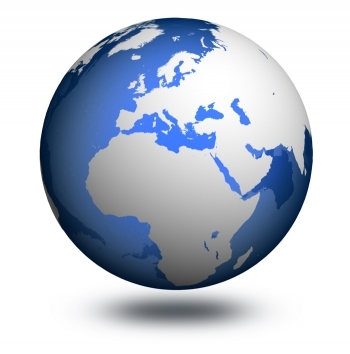 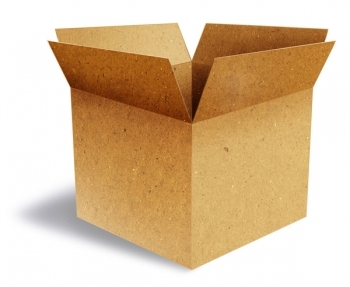 If you would like an expedited international shipping option, please email me for pricing, and I will send you an invoice. 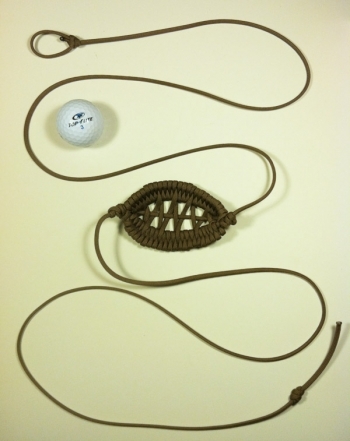 Add this to your cart if you need me to ship your sling or slings with PRIORITY SHIPPING (2-3 DAYS). 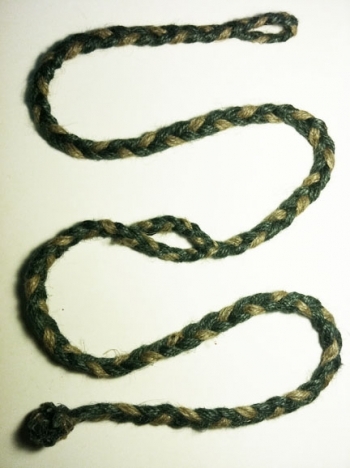 Place the end with the loop around your finger and hold the knotted end between your thumb and index finger. 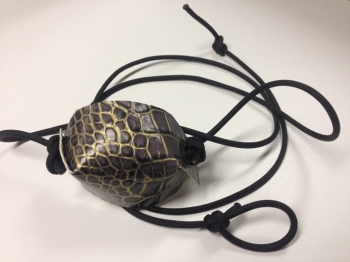 Put an object (I like to throw marshmallows) securely in the pouch. 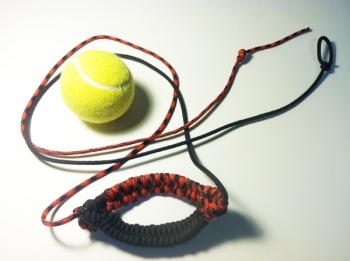 Take aim and make sure that it’s safe to throw. 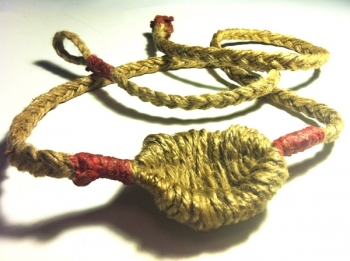 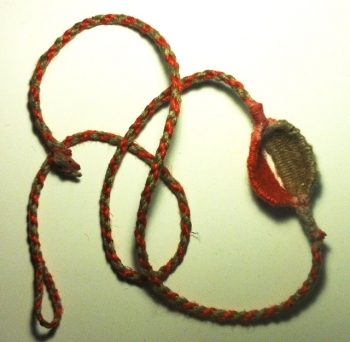 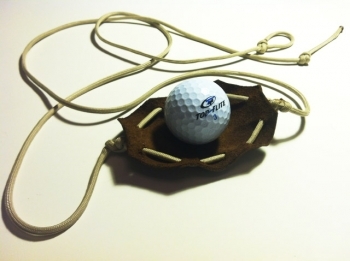 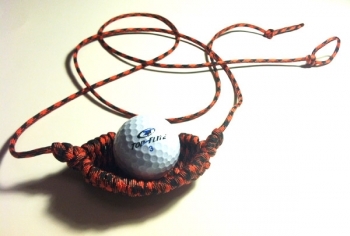 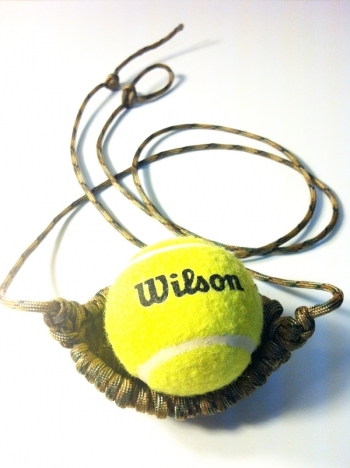 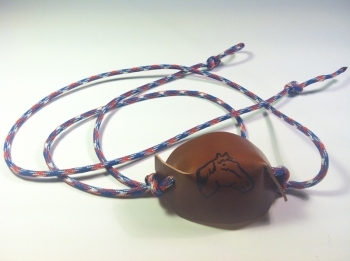 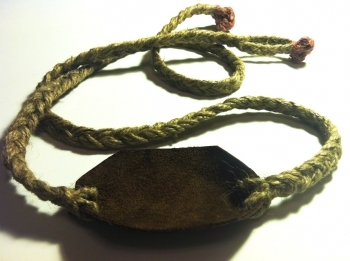 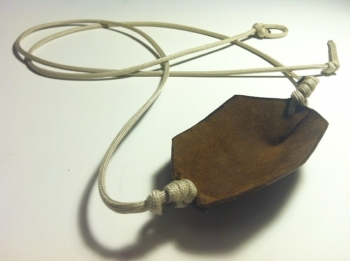 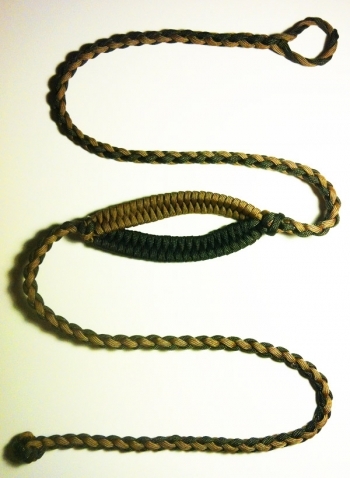 Swing the sling three times underhand, let go of the knotted end, and enjoy slinging.